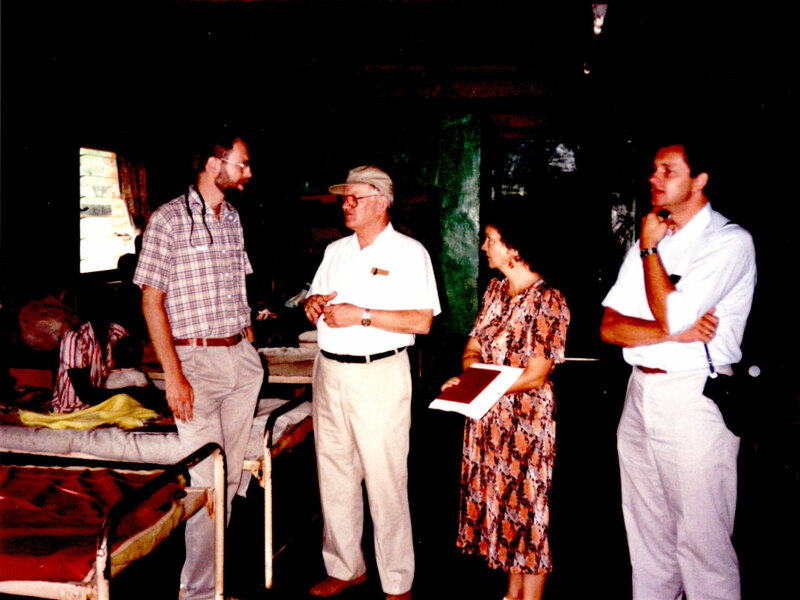 In 1987 Aart van Wingerden, founder of DOUBLE HARVEST, visited Nyankunde, a hospital in north-eastern part of Zaire (as the Congo was then known) to determine the feasibility of growing vegetables on land adjacent to the hospital. Teun Boekestein, a Dutch grower and greenhouse businessman, joined Aart and built a greenhouse to help the patients’ families grow vegetables and provide food for hospital patients, staff and families. 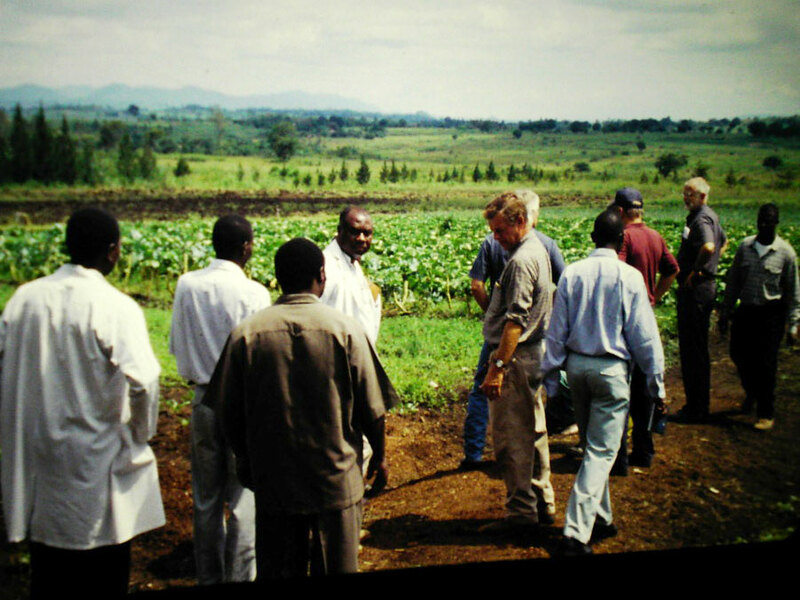 Teun and his colleagues have continued to support and maintain the agricultural project at Nyankunde thru his organization “De Zaaier” (The Sower). For recent updates visit the website of De Zaaier. 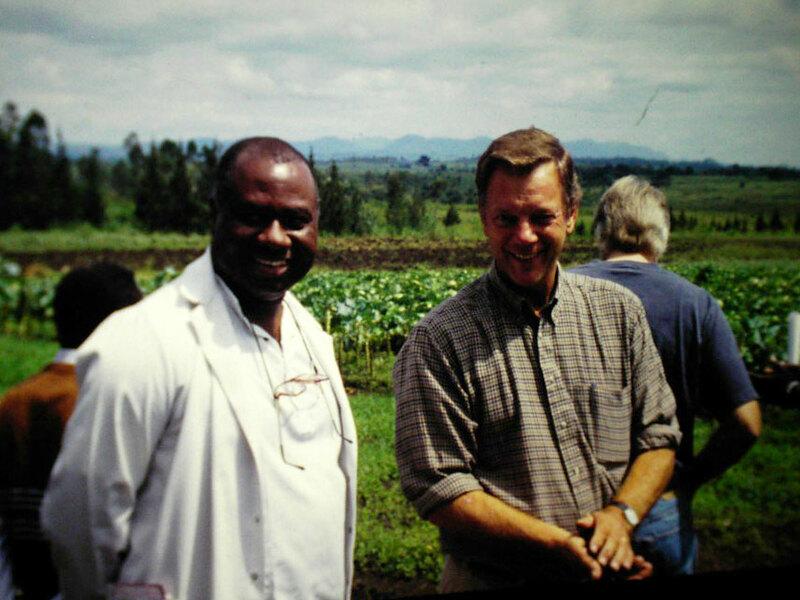 DOUBLE HARVEST initiated the Adopt-a-Bed project with Centre Medical Evangelique (CME) at Nyankunde working directly with Doctor Ahuka Ona Longombe. 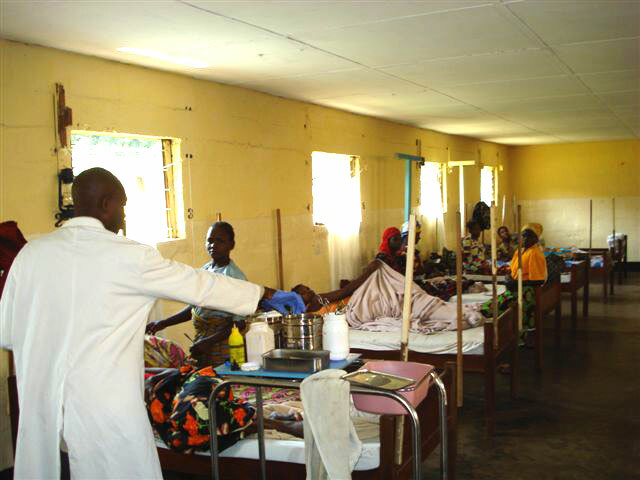 Adopt-a-Bed helps to fund the operational cost of the hospital dealing with many patients wounded and sick as a result of the long brutal civil war in eastern Congo and surrounding countries. 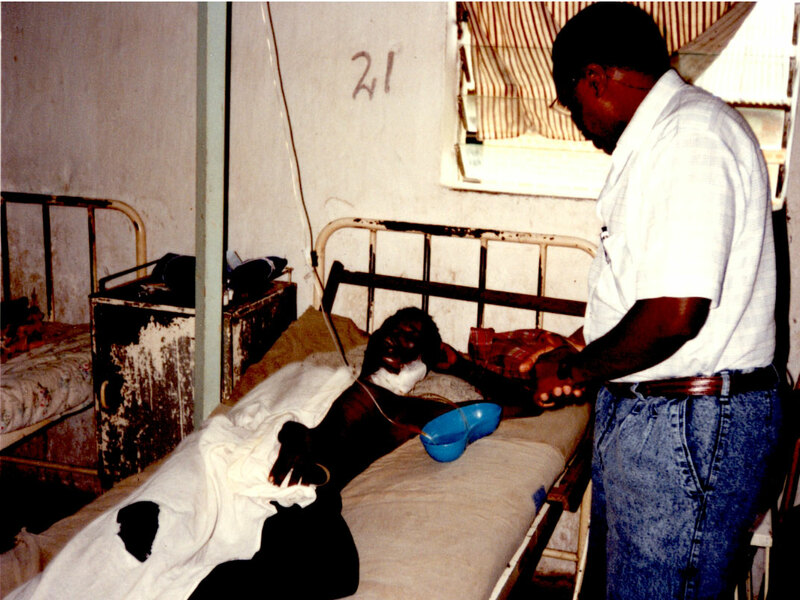 Nyankunde went through a traumatic period in September 2002, when the hospital was looted, destroyed and patients and staff were killed because of tribal war. 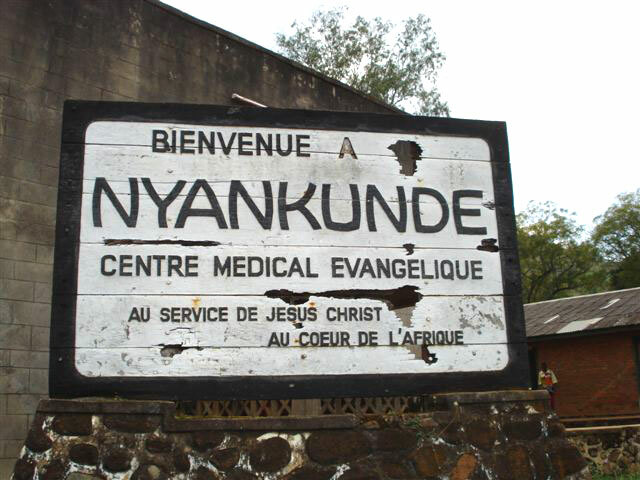 Many of the surviving staff of Centre Medical Evangelique are now working in Beni, a town of 180,000 people with limited medical infrastructure. Presently a rebuilding of the hospital compound is slowly taking place, albeit under difficult circumstances. 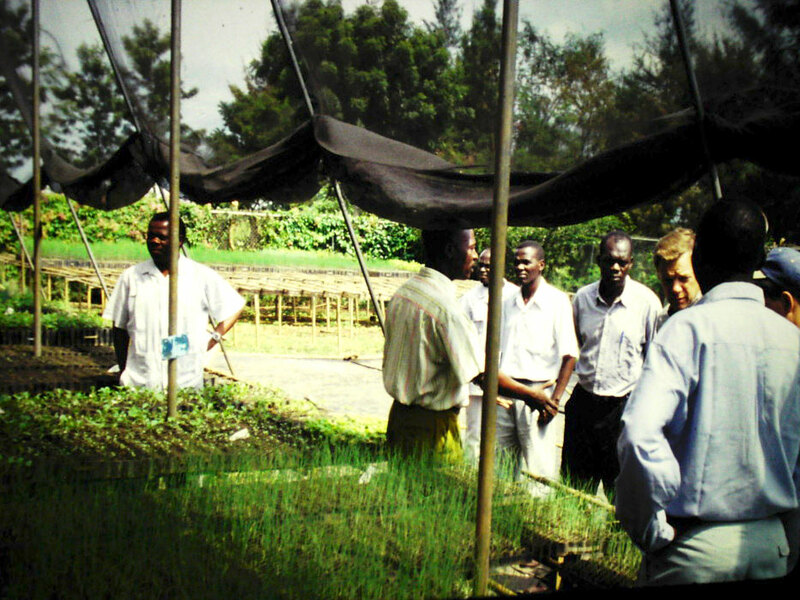 The greenhouse remained intact and Teun Boekestein with his group have been able to restart the agricultural project. 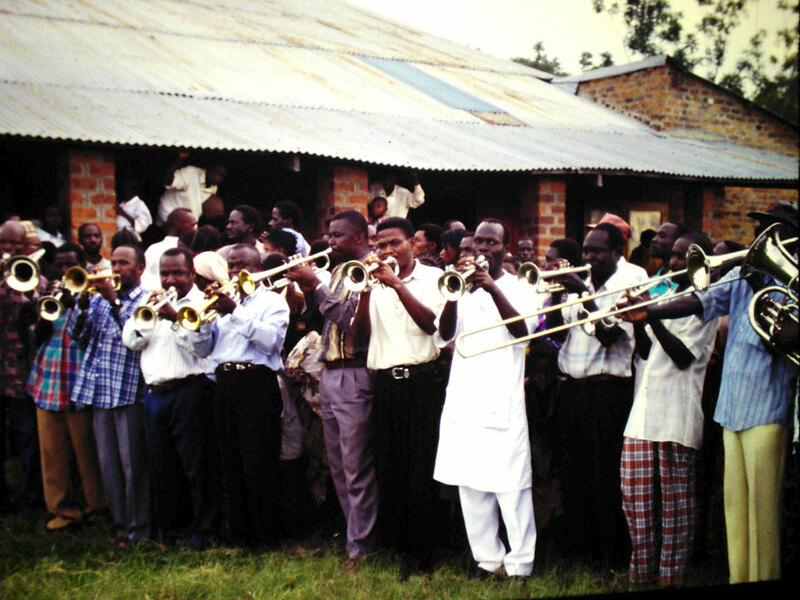 DOUBLE HARVEST supports Doctors On Call for Service (DOCS) working in the city of Goma, on the border of the Congo and Rwanda. 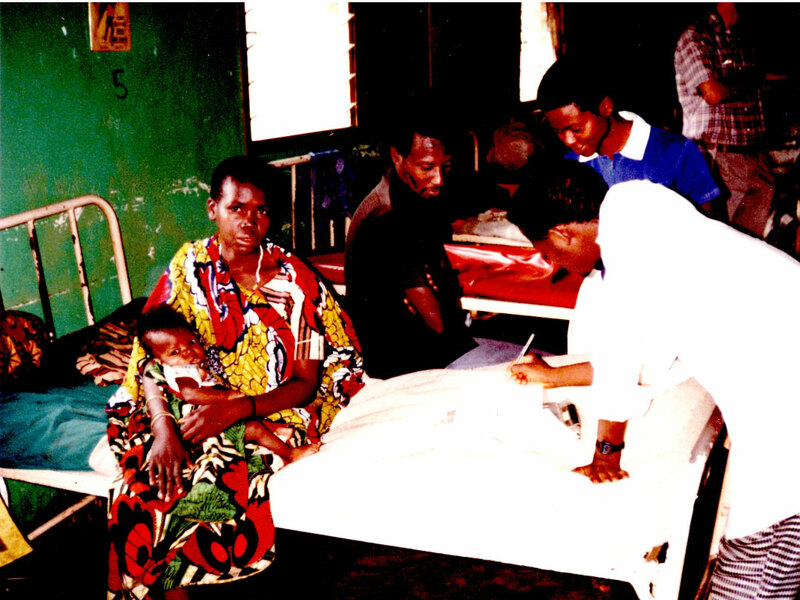 DOCS is a United States based group working with local African doctors to provide continuing and specialized medical education in eastern Africa. They developed programs in cooperation with the University of South Africa to provide accreditation for the local physicians participating in the project. 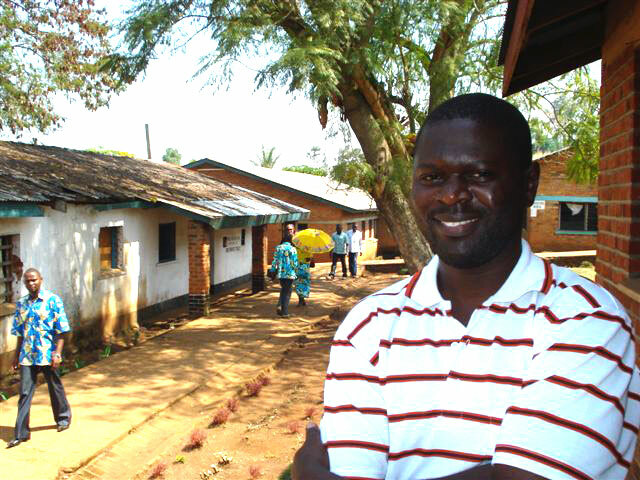 For more information about DOCS and their work in Africa go to www.docs.org. DOUBLE HARVEST continues to provide support for the Adopt-a-Bed project and you can to by adopting a bed at the hospital for $365/year. Support for this program can be sent through www.doubleharvest.org or to the Double Harvest office.